Great Value on Super Low Mileage Driver's Way Certified one-owner Technology AWD! Leather, Sunroof, Navigation, FCW, ICC, LDW, BSM, Power Hatch, Rear Camera, and 20'' Alloys! This beautiful black 2017 Acura MDX 3.5L SH-AWD has balanced ride and handling and excellent fuel economy. The Technology Package adds 20-inch wheels, automatic wipers, remote engine start, power-folding side mirrors, blind-spot monitoring with rear cross-traffic alert, a navigation system, a color driver information display, and a premium audio system with HD radio. Other features include LED daytime running lights, a power liftgate, a sunroof, keyless entry and ignition, tan leather, power heated front seats, driver-seat memory settings, a power-adjustable steering wheel, tri-zone automatic climate control, auto-dimming rearview mirror, Bluetooth capability, USB ports, Siri Eyes Free capability, a CD player, Pandora and Aha capability, and satellite radio capability. Nice! Call or come by for more details on this incredible MDX! Make it yours today! Hello, I would like more information about the 2017 Acura MDX, stock# D49547. I would like test drive the 2017 Acura MDX, stock# D49547. 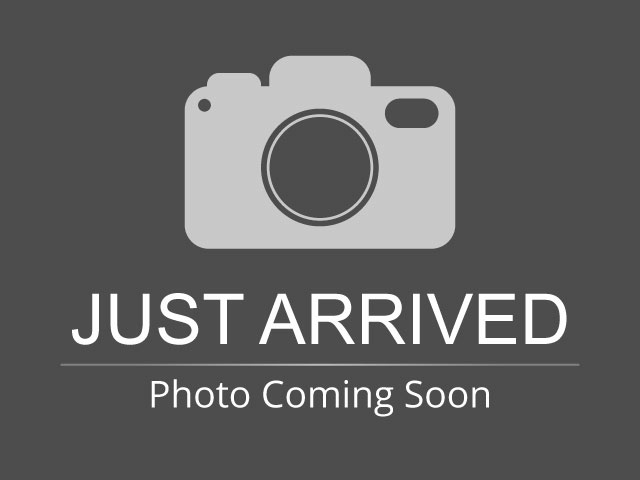 Please text me about this 2017 Acura MDX (5FRYD4H53HB030426).